You may have thought that faxes were dead, or that they had taken a quiet backseat to email. But you would be wrong in that assumption. 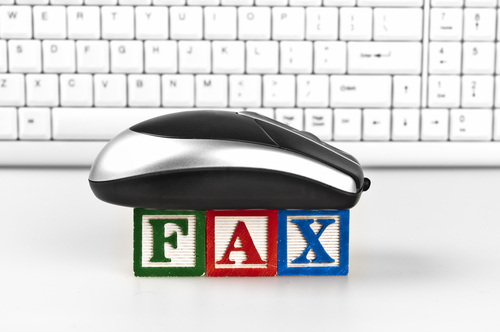 Faxes are still required for many business transactions as they are legally binding, and thus they have kept up with technology to stay relevant. Fax over IP (FoIP) allows you to send faxes over the Internet in just the same way as you would send an email. 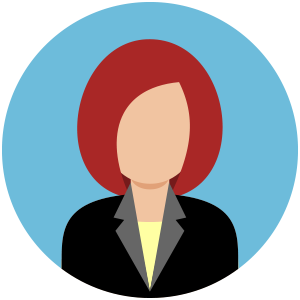 By using data protocols you can now send your faxes with the click of a button, saving time and costs. Even better, you don’t need any additional hardware to get this efficient system to work for you. If you thought the fax had passed into history, it could well be time to take a look at FoIP and what it can offer your organization. Why not check out our video that explains how faxing is very much alive and kicking thanks to FoIP, as well as the benefits that you could enjoy by using it? Of course, let us know what you think by leaving a comment below. Don’t miss our other videos that cover a wide range of IT related issues. They are great for staying in touch with what is happening in the fast paced world of networking technologies. Sign up to our RSS feed or email feed (on the right hand side) today and make sure you stay updated as the world changes. For me, the big selling point of FoIP was being able to advance our internal technology and remove some older, less used equipment without alienating or closing off channels of business with our clients or customers who may still rely on faxes regularly.